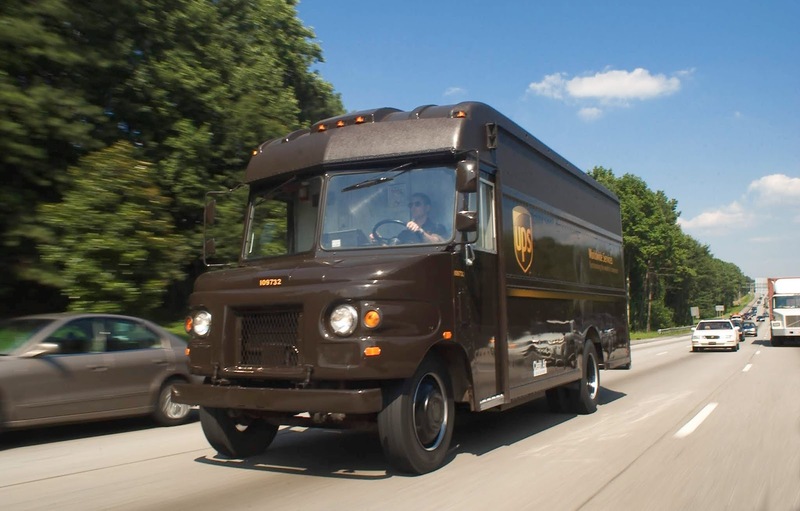 Logistics giant UPS has led a $48 million Series B round for Fast Radius, a Chicago based additive manufacturing (“3D printing”) company. Drive Capital- an Ohio based VC firm also known for backing the likes of Root Insurance, Path Robotics, Duolingo, Immuta, and Lightstream - also participated in the round. The Ohio VC firm notably led Fast Radius' $13 million Series A in 2017. The Chicago based company has now raised some $65 million total funding according to Crunchbase data. Other investors in the company include Skydeck, Jump Capital, Engage Ventures, and Hyde Park Venture Partners. Fast Radius says it'll make use of this funding to scale up its manufacturing footprint and invest in software development, sales teams, and application engineering. The company is known for the Fast Radius Operating System (“FROS”), a software platform that supports its enterprise users across a product's lifecycle. The platform basically helps its customers handle essential production tasks like identify potential applications, conduct economic assessments, and lastly manufacture in Fast Radius' own factories. 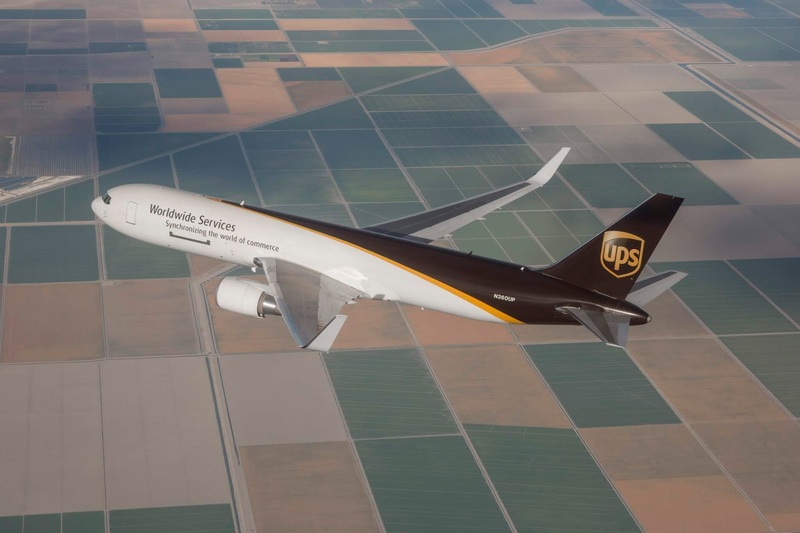 Headquartered in Chicago, Fast Radius also operates offices in Atlanta and Singapore and has a production hub on-site at the UPS Worldport facility in Louisville, Kentucky.